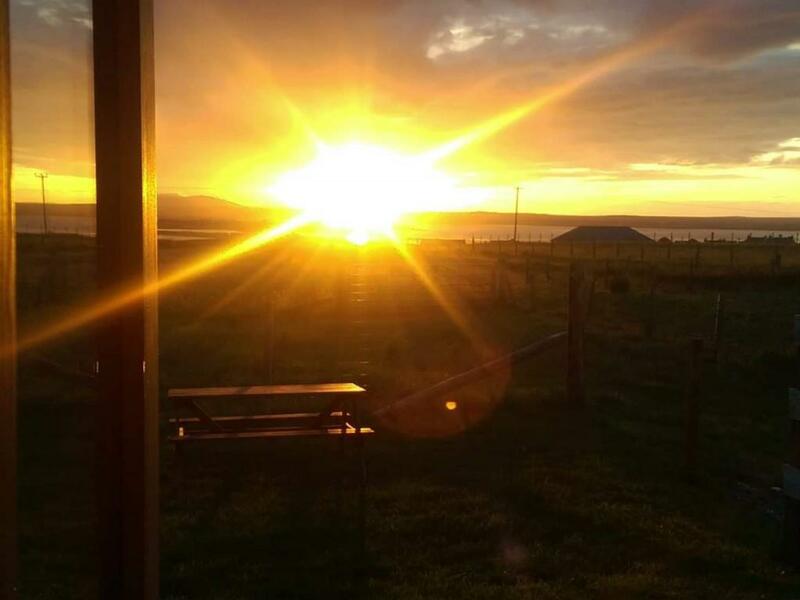 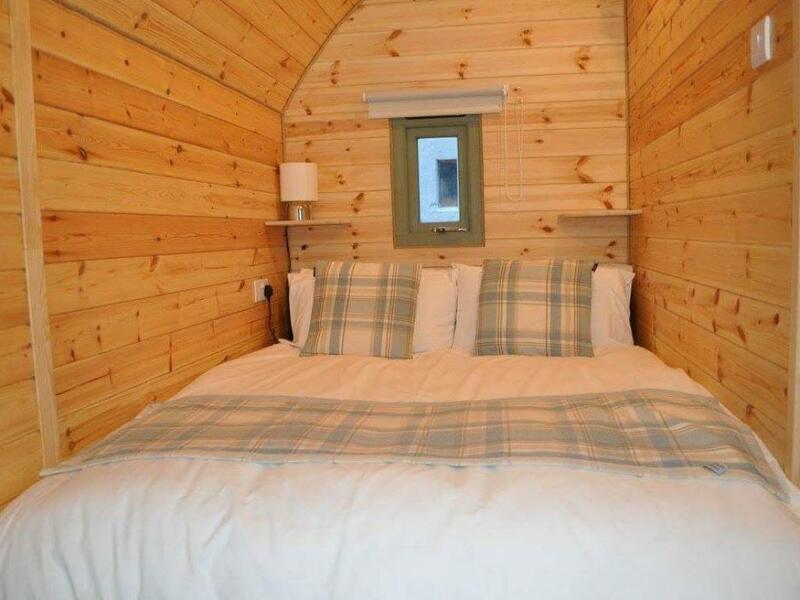 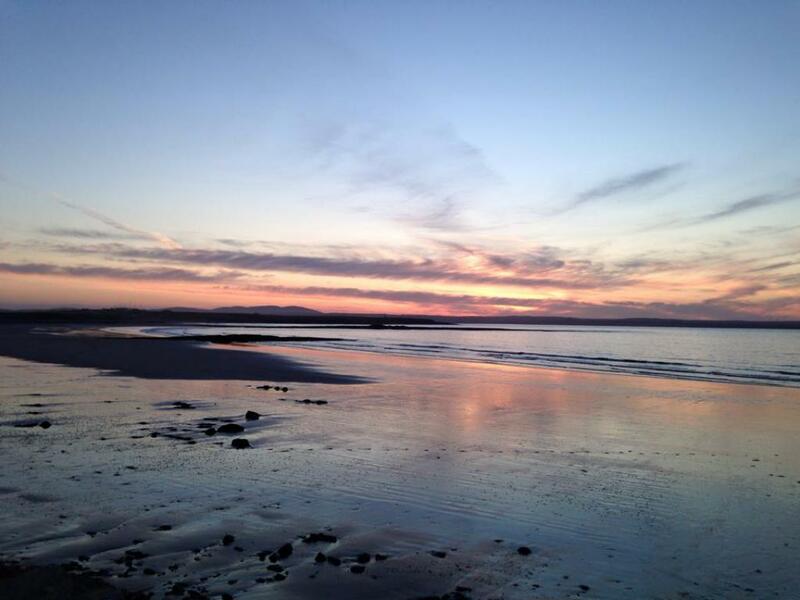 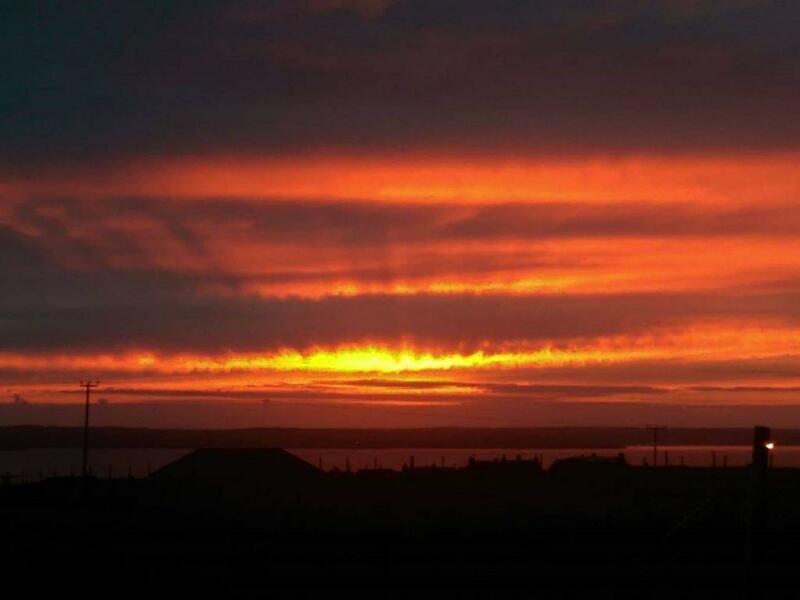 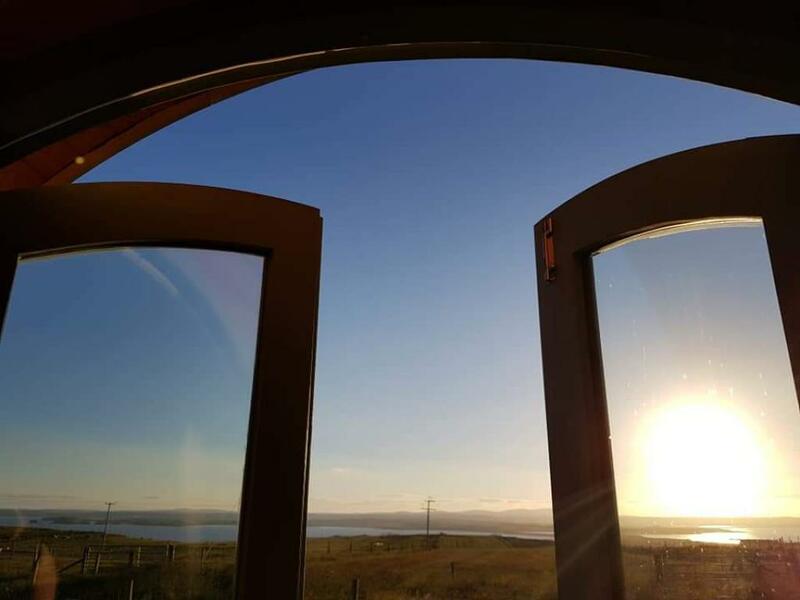 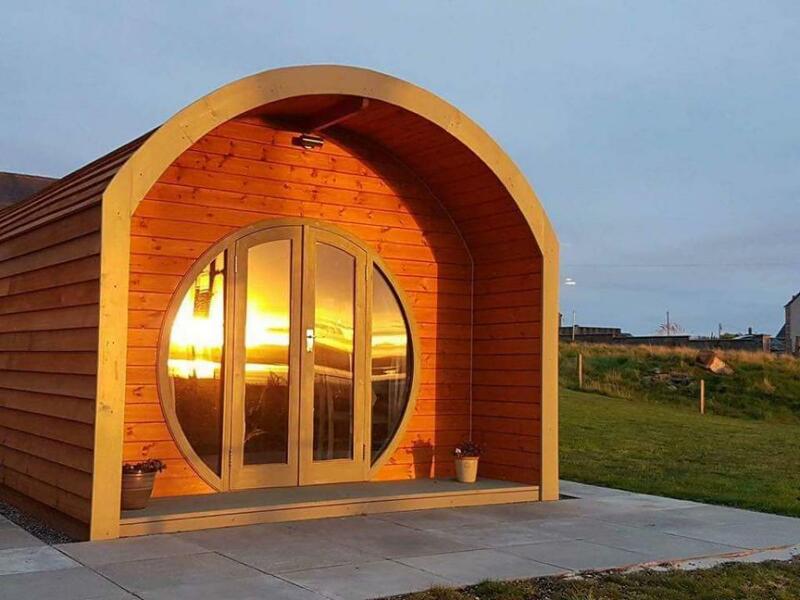 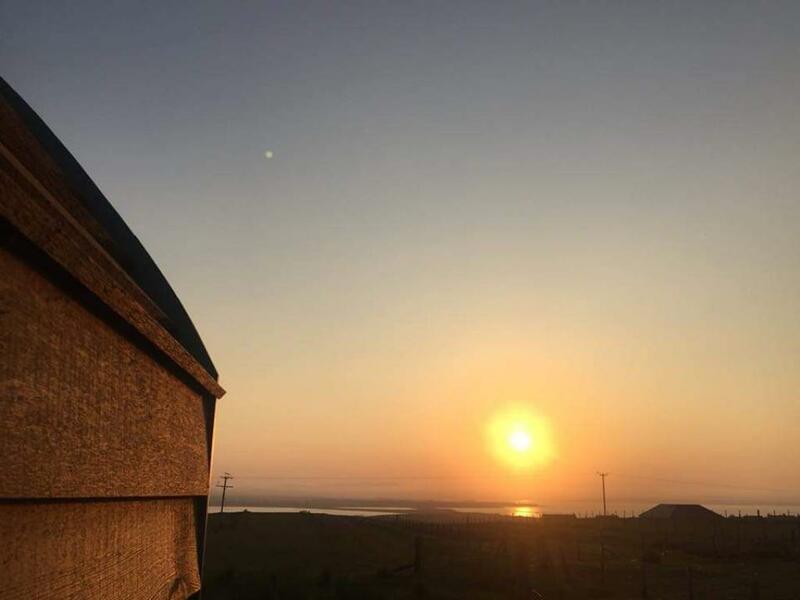 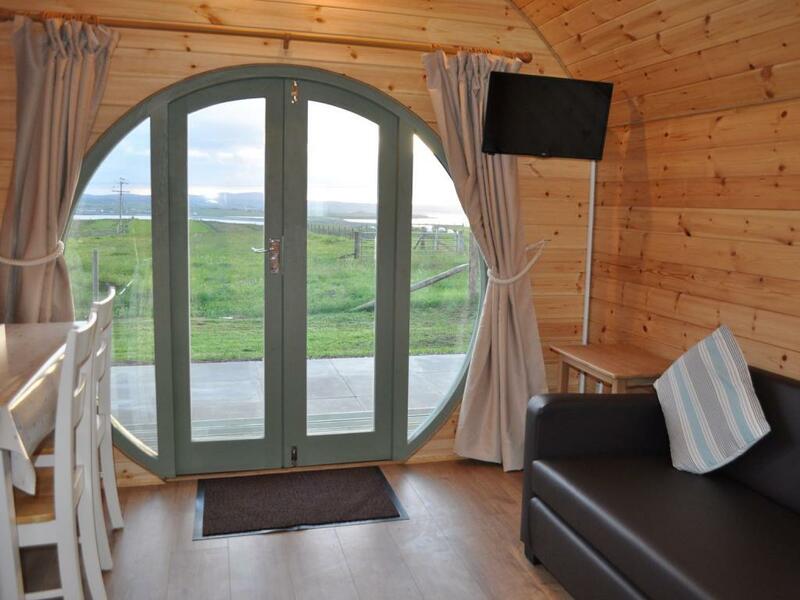 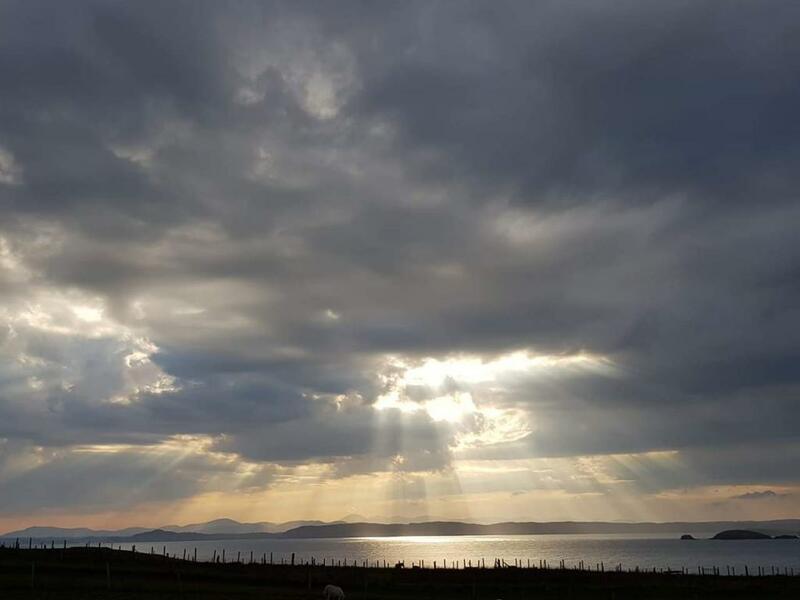 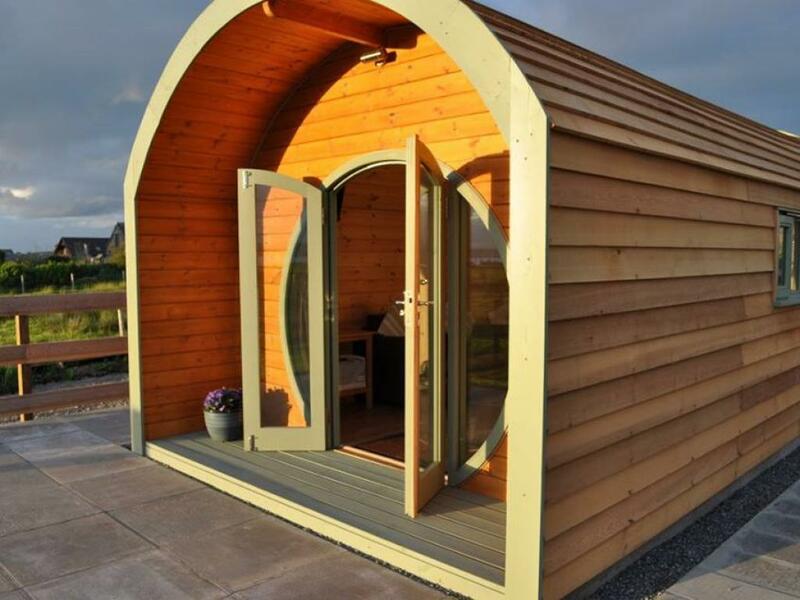 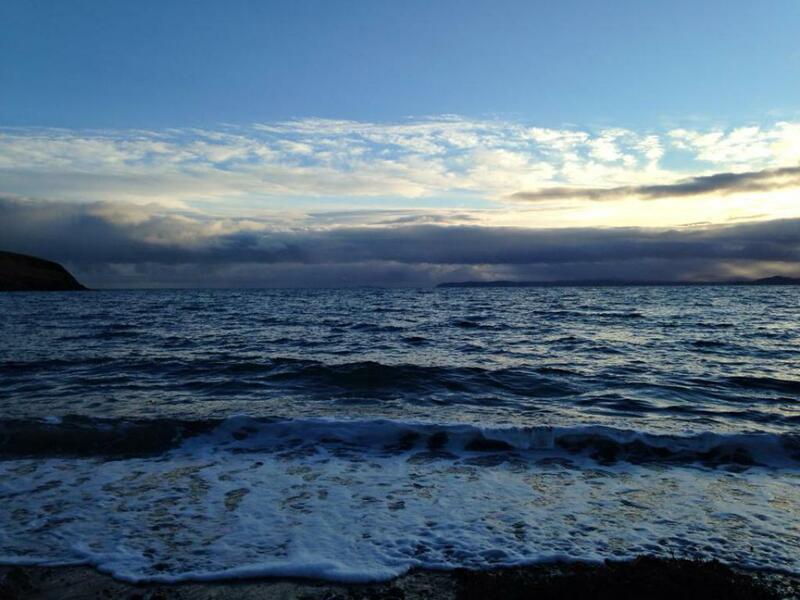 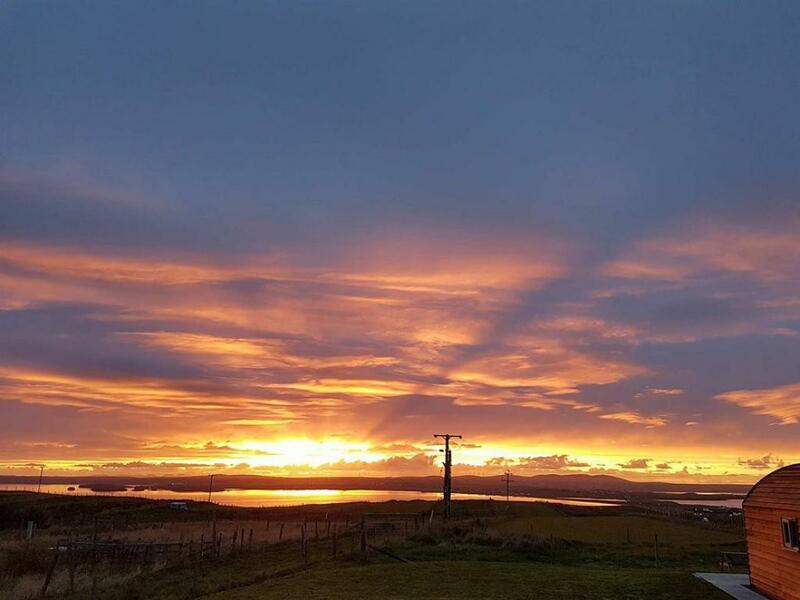 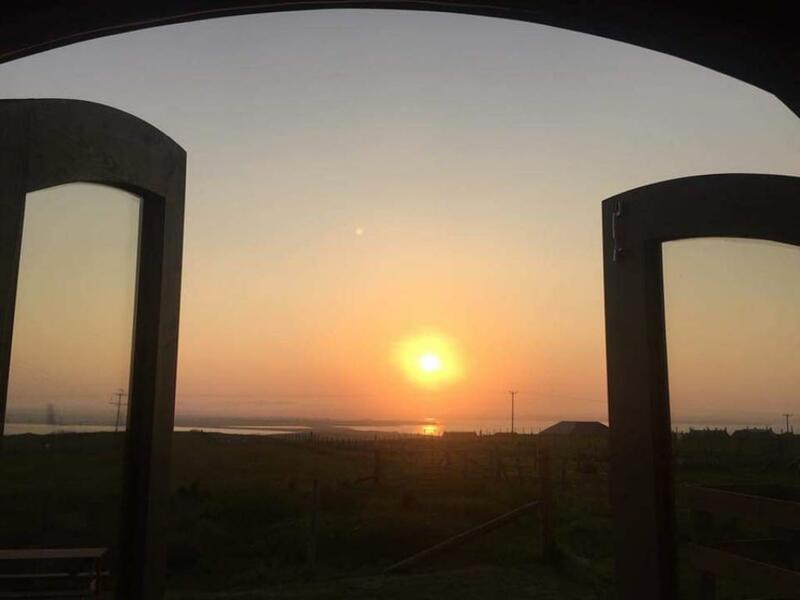 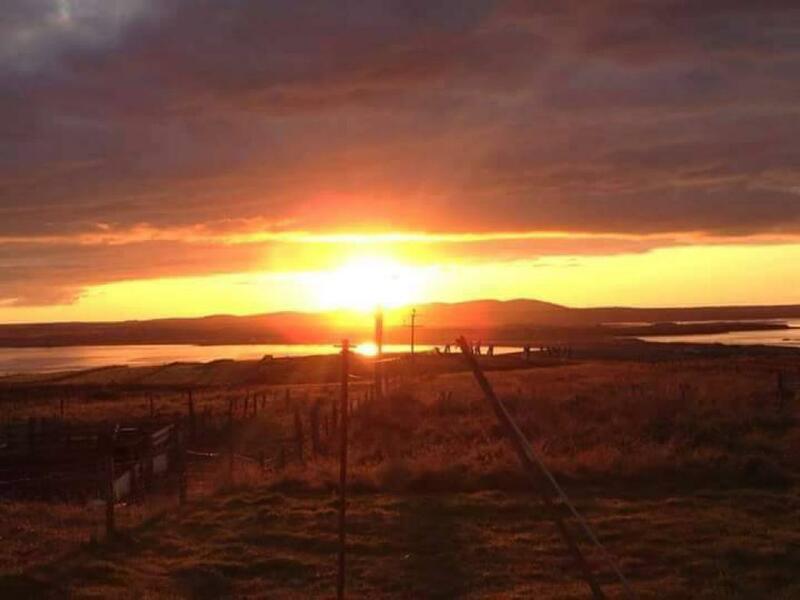 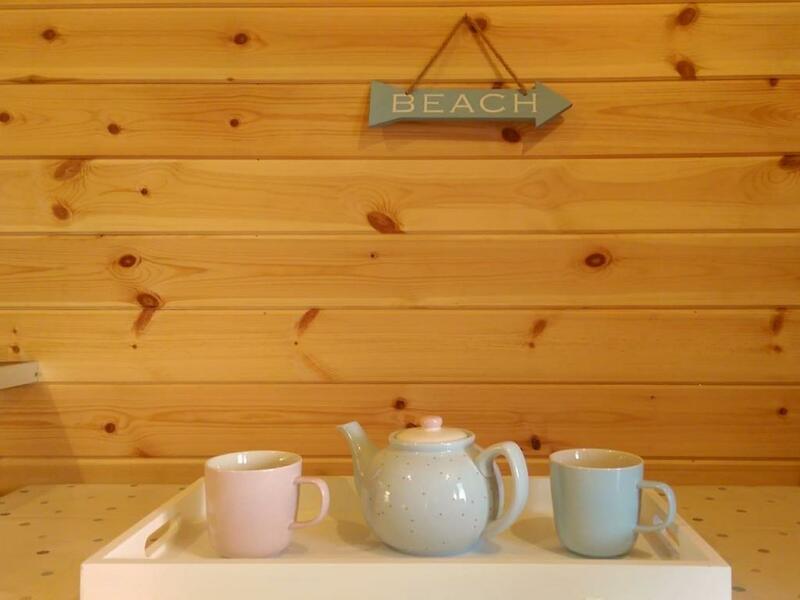 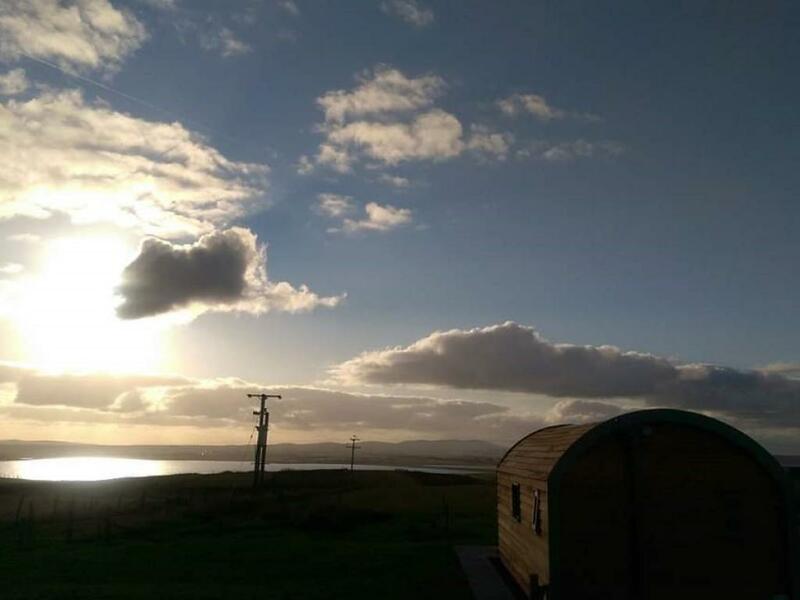 Hebrides Bothy is a luxury glamping pod with double bed with luxury pocket sprung mattress, sofa bed, en-suite bathroom. 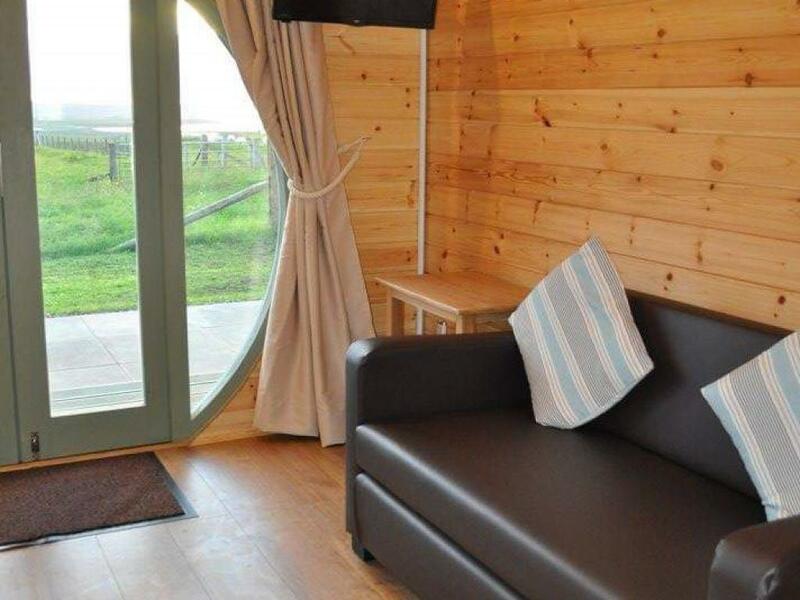 It has a fully equipped kitchenette, lounge area with Wi-Fi, smart TV and board games. 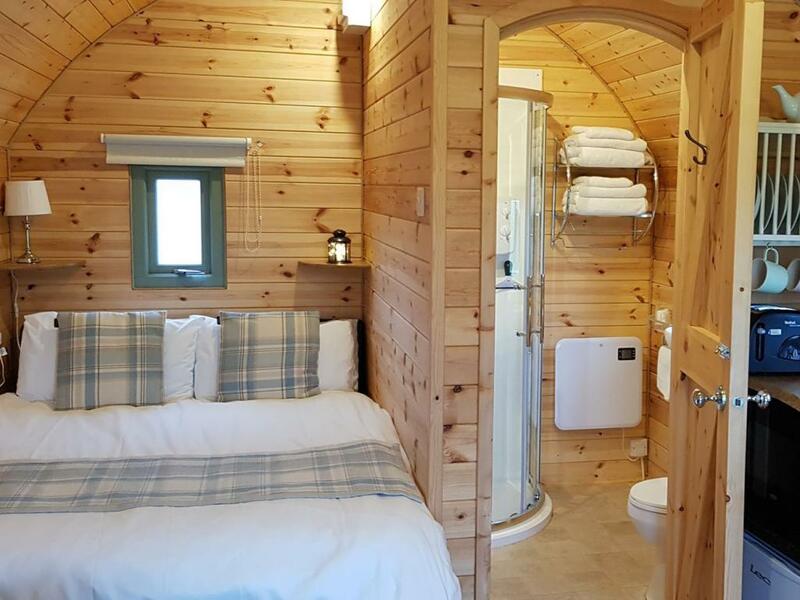 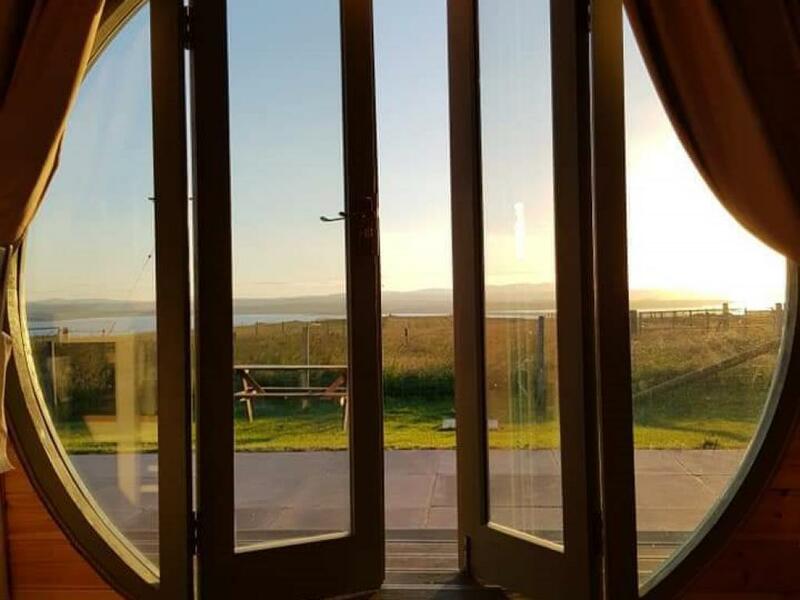 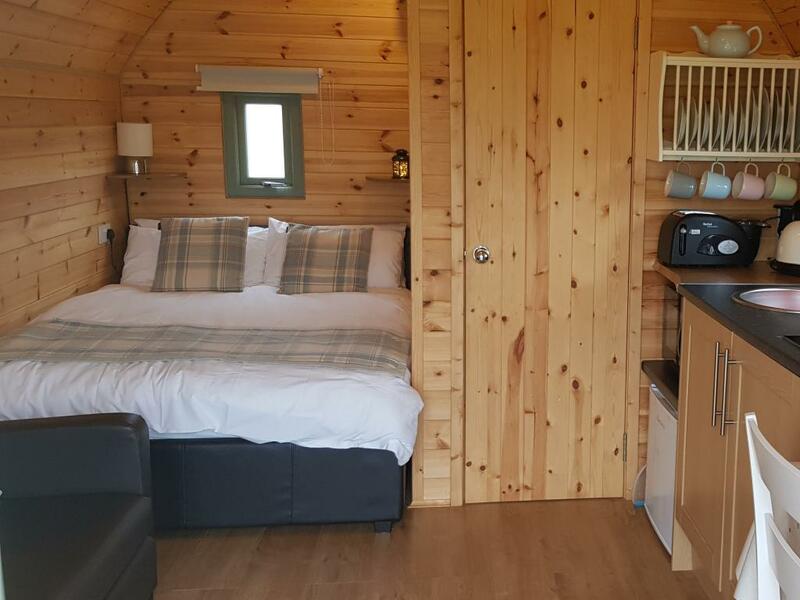 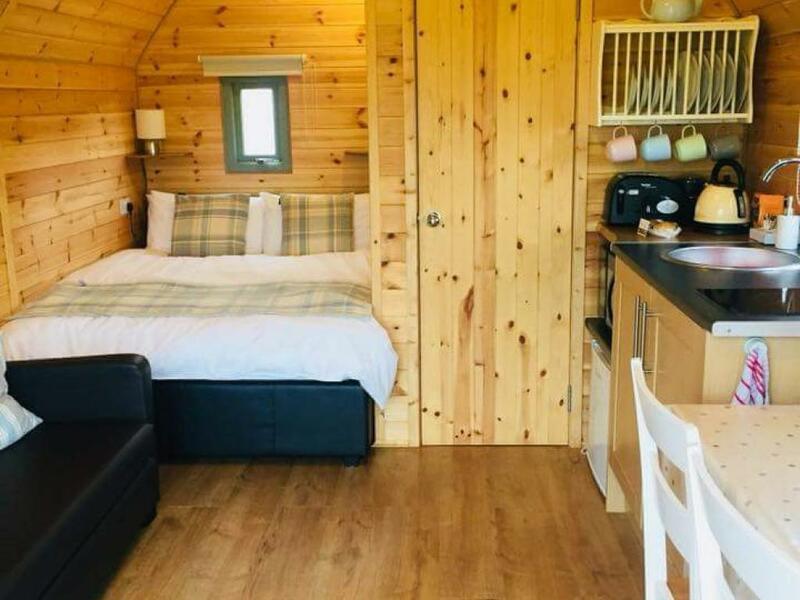 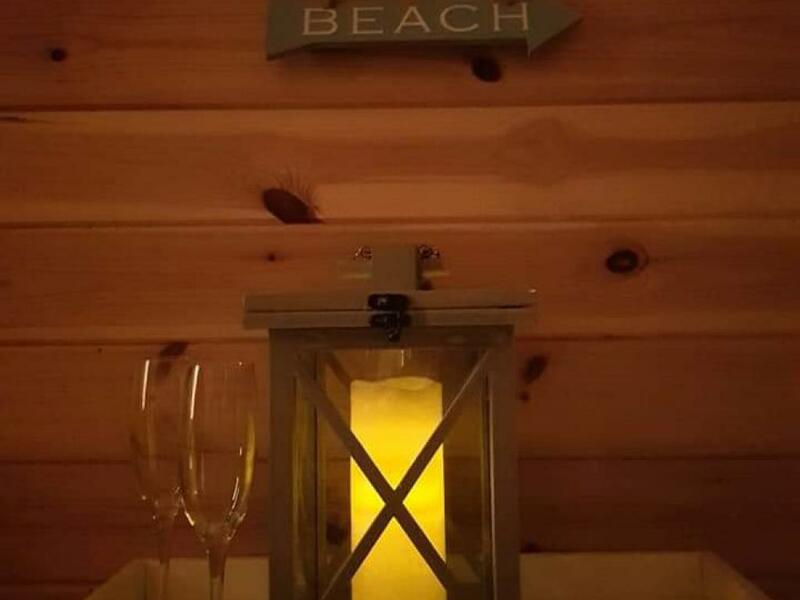 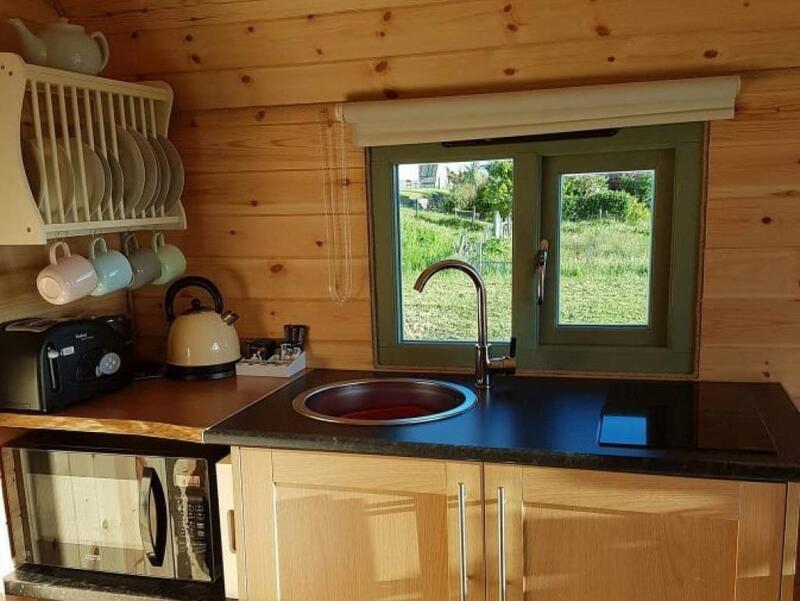 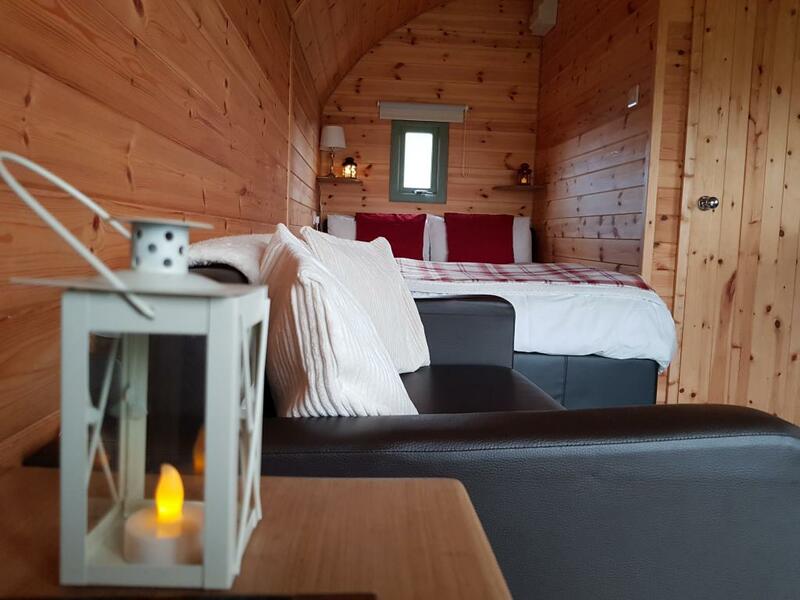 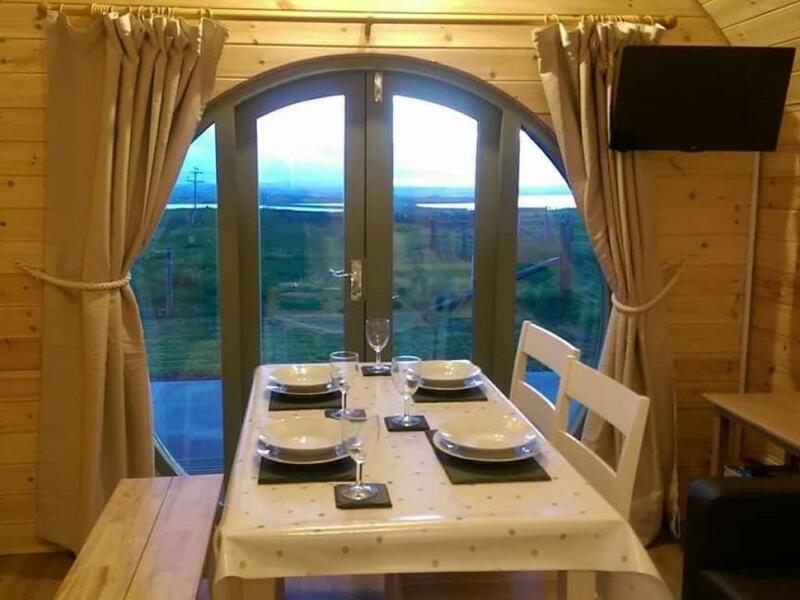 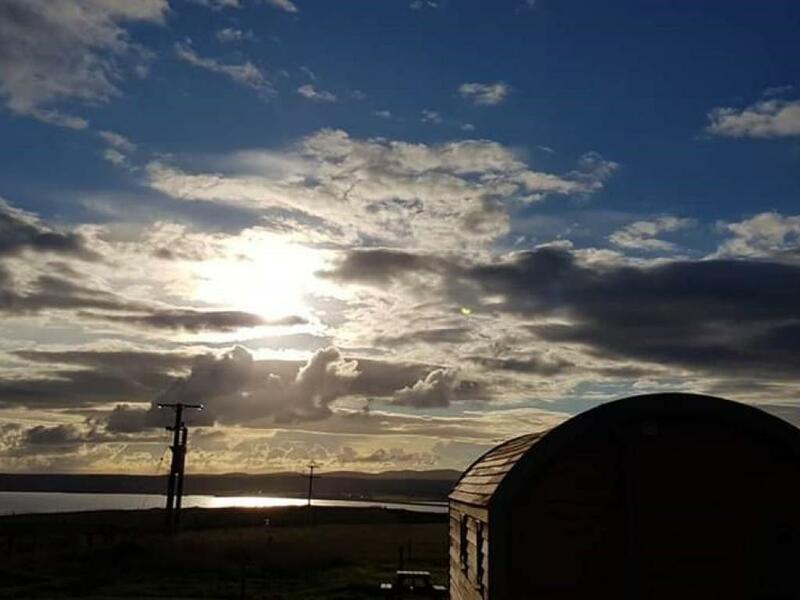 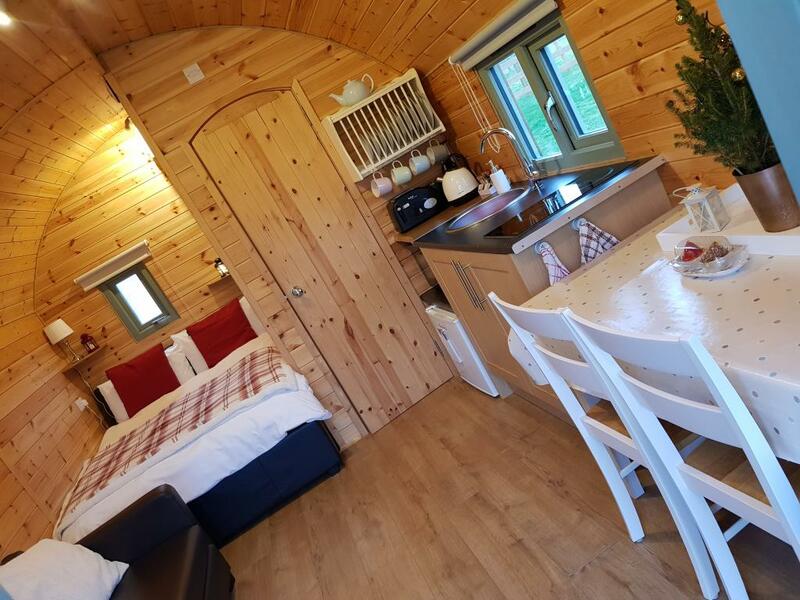 The Bothy is a fully insulated Eco-pod with heating in the main area and bathroom; cosy fleece throws and a firepit with BBQ grill guarantee a fun and cosy getaway all year round. 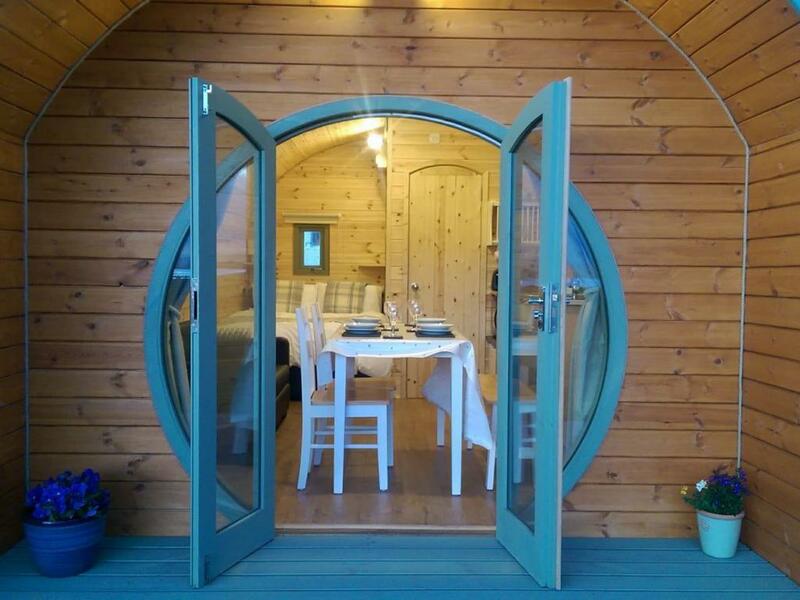 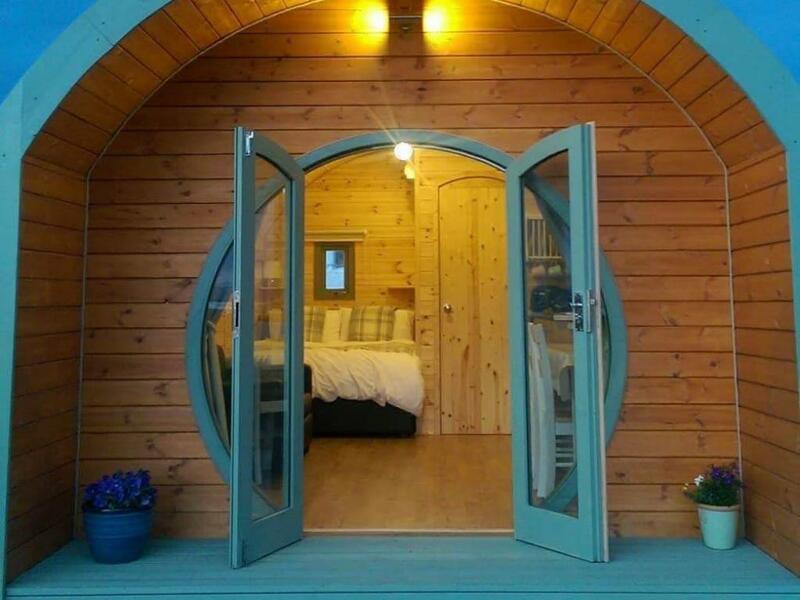 The unique round window,large patio doors and covered porch showcase the view, spectacular sunsets and occasional Northern Lights show.